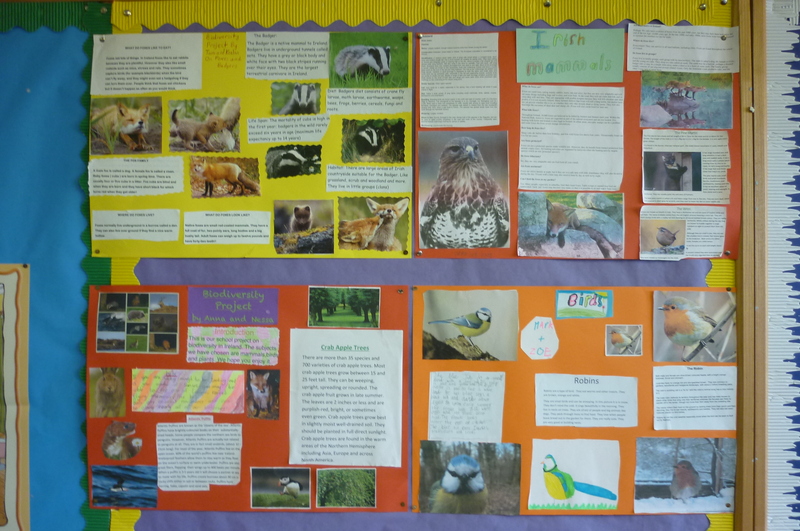 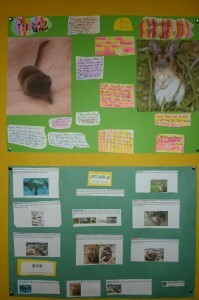 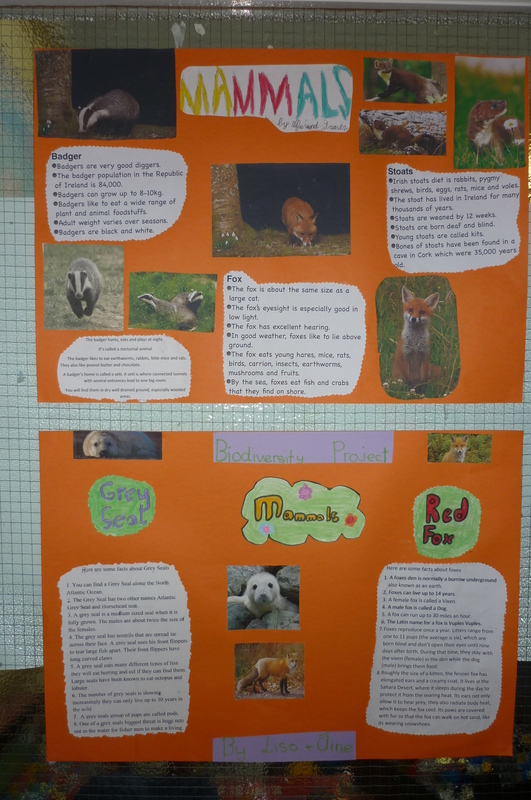 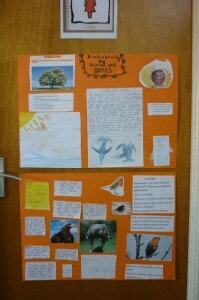 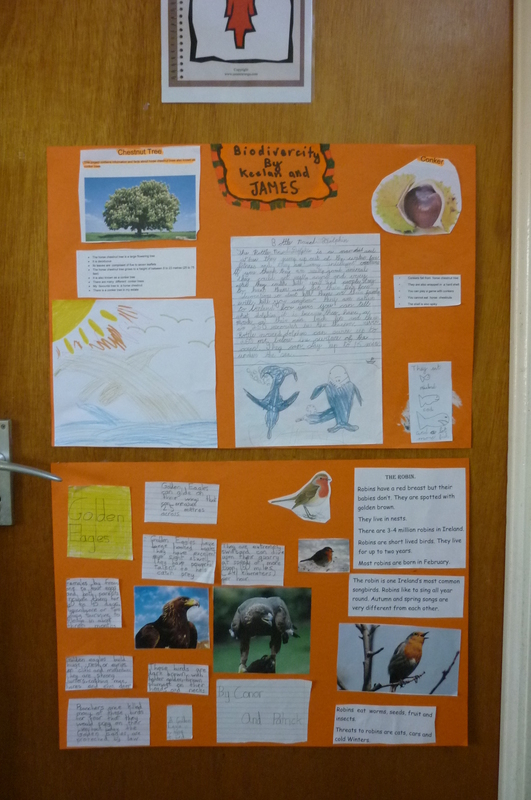 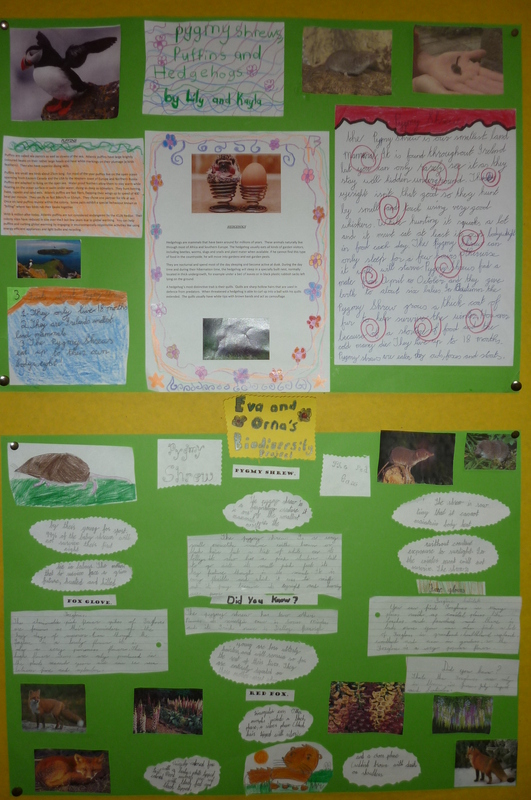 Over the last month Third Class have been busy working both at home and in school doing biodiversity projects. 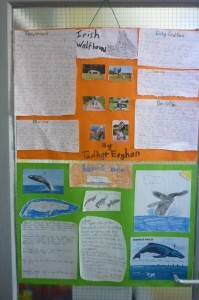 They worked in pairs and were asked to focus their projects on animals/plants/trees native to Ireland. 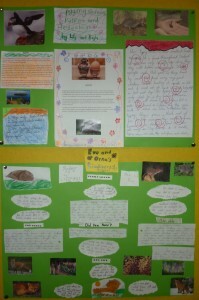 All the children presented their projects to the class and answered questions based on their chosen topics. 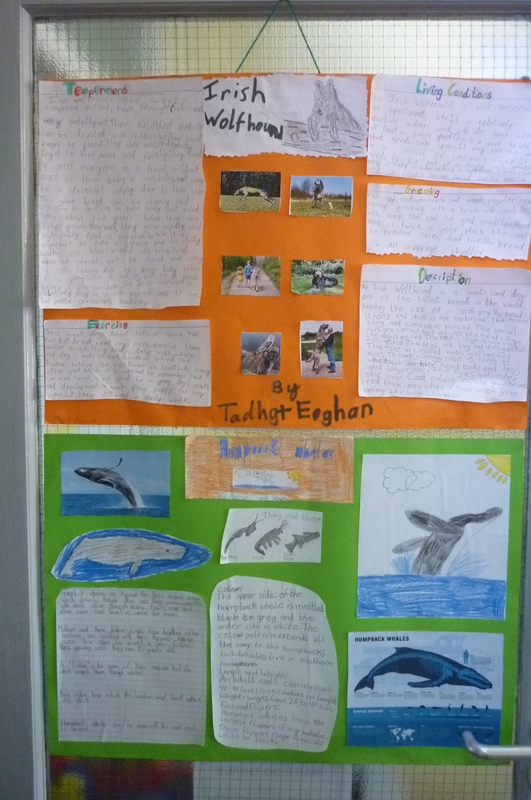 They put a lot of effort into the projects and they are currently displayed in the school.